Know someone heading off to university this September? Skip the tins of beans - equip them with a couple of these 10 cookbooks that every student needs instead. Straight from the pen (and kitchen) of food writer and self-taught cook, Rachel Phipps, this is the ultimate guide to quick and easy, but also healthy and good for the brain, meal ideas. Oh, and they respect a student budget too. Rachel recently graduated from the University of London, so she’s on top of things. We trust her. Cheap, protein-packed and suitable for breakfast, lunch and dinner, the humble egg is a staple ingredient for any university student. 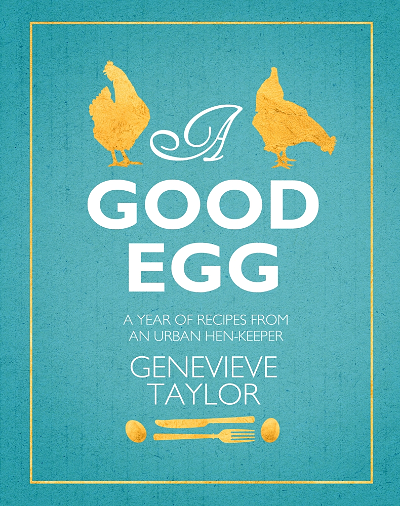 Armed with this book, they'll be inspired to branch out from routine scrambled eggs on toast. 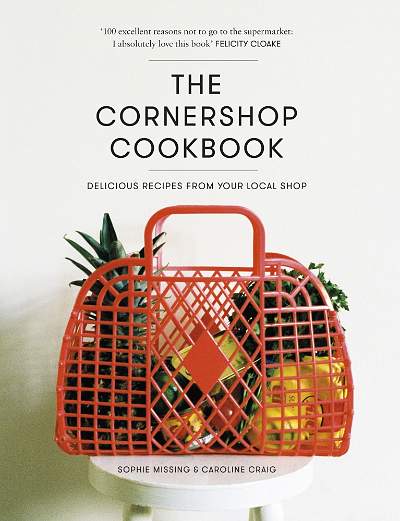 If the location of halls is painfully far from the nearest supermarket, this cookbook can be saviour as it's crammed with quick, delicious dinners with ingredients you can pick up from your cornershop. Also excellent for those bed-ridden with a hangover or the dreaded Freshers' Flu. 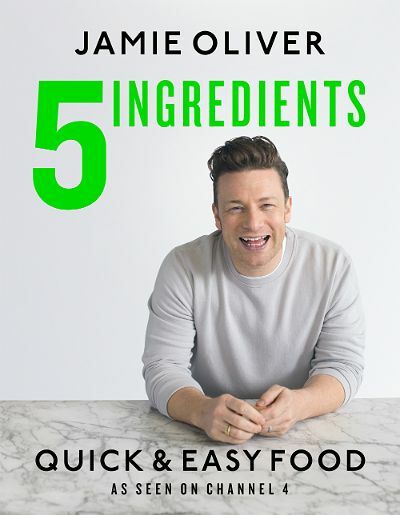 Jamie Oliver's latest cookbook, 5 Ingredients - Quick & Easy Food, suits both the student lifestyle and budget perfectly. Each using only five ingredients, the recipes will not only save you from having to head to the supermarket with a lengthy, and costly, shopping list, but are also all unintimidating and easy to follow for new cooks. With some of them taking under 15 minutes to make, it'll also save you time too, which you can obviously spend studying instead...Alright, partying then! A must-have for any new student. 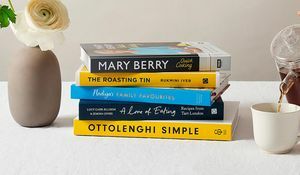 This Good Food guide covers Brainy Breakfasts, Express Dinners and whilst it's loaded with dishes for one, it also features a chapter of hearty Food for Friends that won't break the bank. 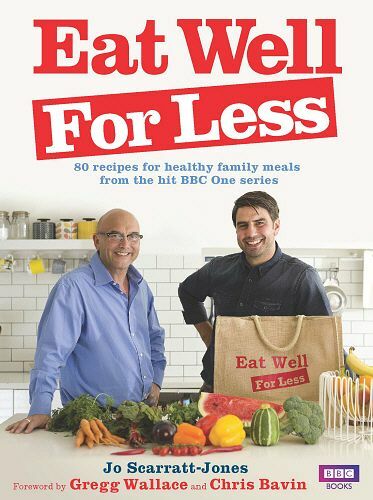 Masterchef's Gregg Wallace and his fellow greengrocer, Chris Bavin, are here with the original book of the hit BBC One series. 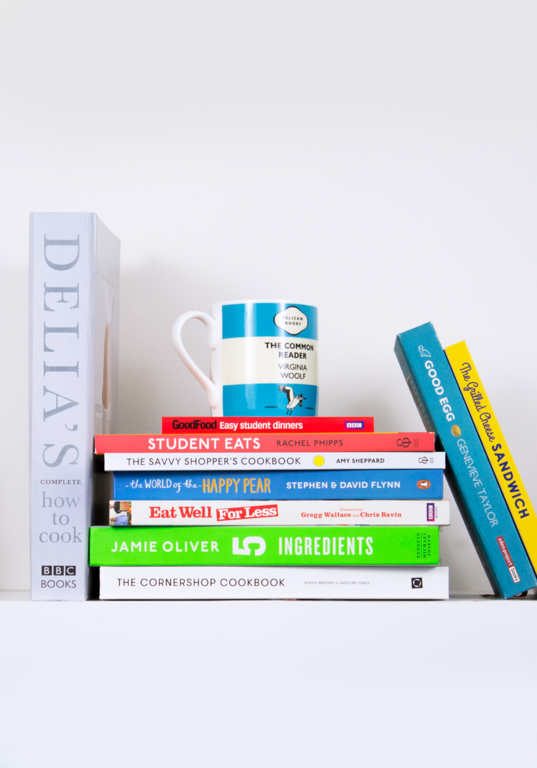 Although primarily aimed at families, this is a perfect book for studients as it’s all about keeping nutrition front of mind, whilst learning how to plan for weekly cooking and spend less during the ‘weekly shop’. 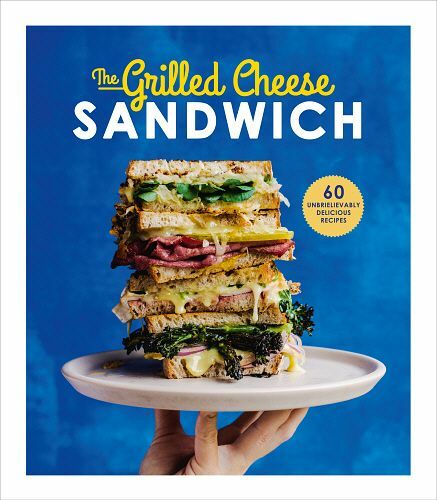 What student doesn't love a grilled cheese sandwich? 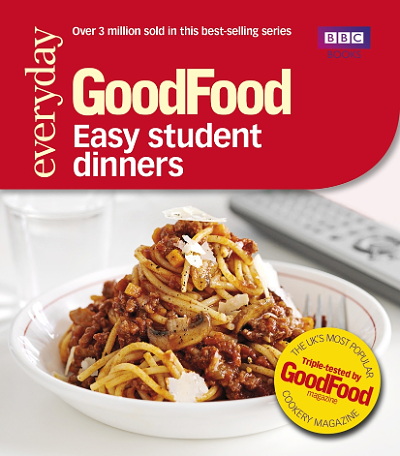 Quick and cheap to make, filling and nutritious, they make perfect food for young people on the go. And with no fancy kit required to make them, they can be whipped up easily in a shared kitchen. 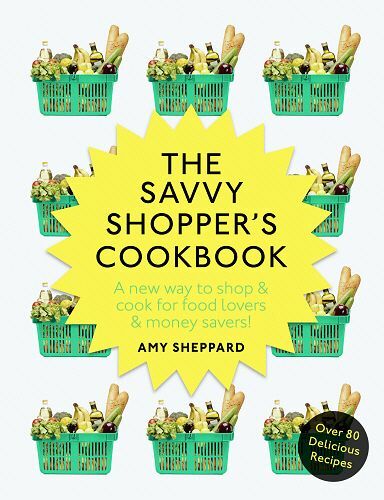 This cookbook is all about shopping smart and eating well, two things we heartily approve of. The title “Savvy Shopper” should be something we all aspire to—but this is particularly handy for students living on a shoestring budget. 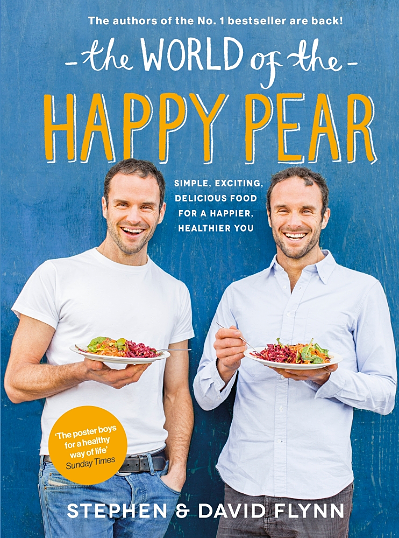 If you're looking for a staple vegetarian cookbook to take you through university and beyond, The World of The Happy Pear is for you. Authors David and Stephen Flynn make vegetarian not only desirable, but fun! The classic. The manifesto. 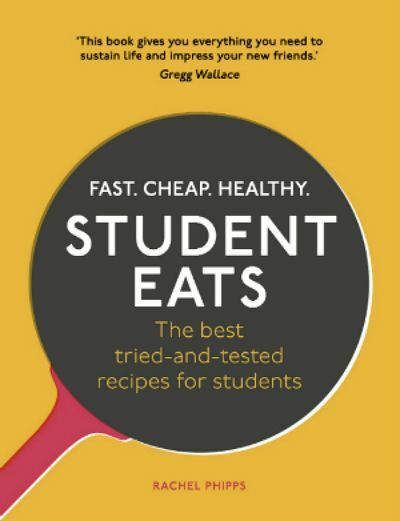 The book that every aspiring cook, every student, every person...should have to hand. 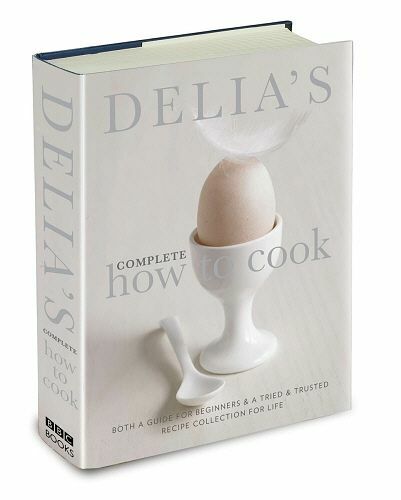 Delia’s Complete Cookery Course is exactly what the title suggests—it covers the basic tools you’ll need, how to boil an egg, how to cook for many, how to make taramasalata. 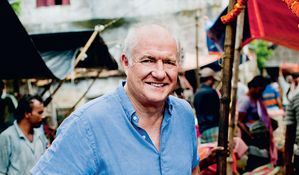 Grab this 30th anniversary edition and embark on a lifetime of culinary enjoyment. Thanks for everything, Delia. Love the idea of drinking those inevitable late cups of tea to get you through your studies in one of our lovely Penguin mugs? You can get your hands on one here! There's a lot of choice when it comes to Easter baking. 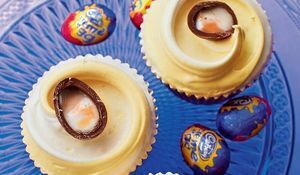 We've got all bases covered here and have whittled down the endless options into 5 of the best Easter bakes around.